GREAT SMOKY MOUNTAINS NATIONAL PARK (April 2013) – At age 50, the Sugarlands Visitor Center at Great Smoky Mountains National Park has gotten a major facelift. The Great Smoky Mountains Association and Friends of the Smokies, two private sector organizations, funded the project. Approximately 850,000 visitors a year come through the visitor center, which is on the Tennessee side of the 800-square-mile park that is split between Tennessee and North Carolina. The work included new flooring, paint, lighting and a new entrance into a natural history museum. Park crews did most of the work during evening hours, permitting the visitor center to remain open throughout the project. One of the special touches is a masonry wall that mirrors the original architecture of the building and invites visitors into the redesigned visitor contact area. 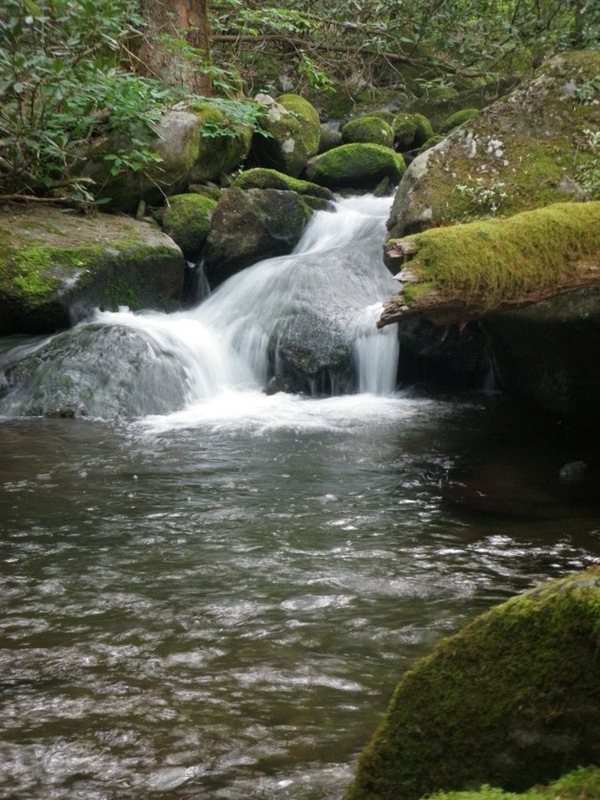 Great Smoky Mountains National Park is the most visited national park in the U.S. (9,685,829 visitors in 2012). Park information is at nps.gov/grsm.